When someone touches your life in a special way, it’s only appropriate that you show them in a special way. All aboard, we’re taking you on the majic school bus. 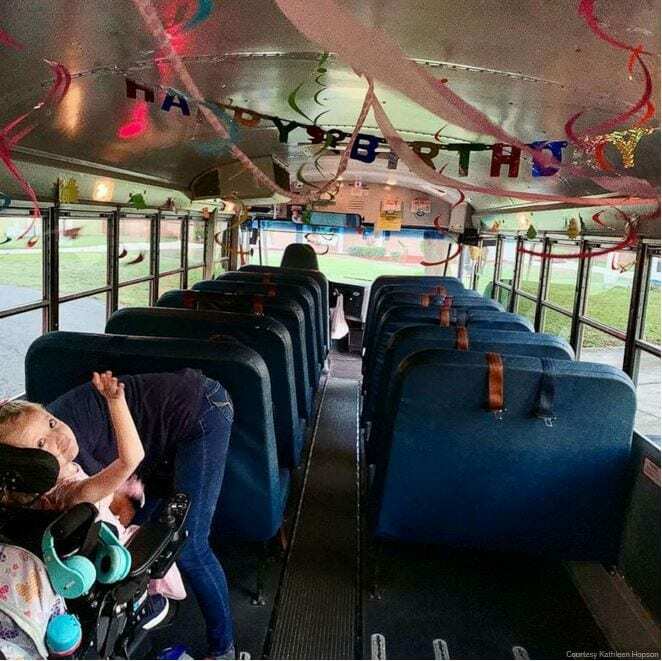 A school bus driver has pulled out all the stops to make one of her little passengers feel special on her birthday. 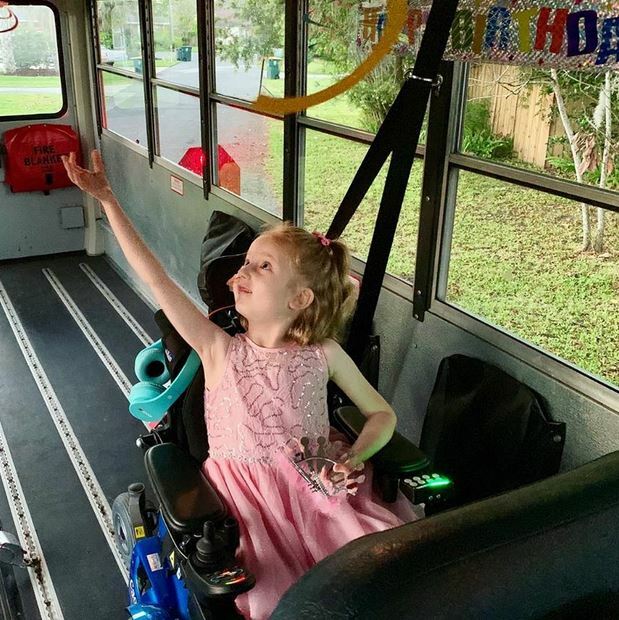 Arletha Sherman, 64 of Jacksonville, Florida, decorated her school bus this week in honor of Anna Hopson’s fifth birthday. 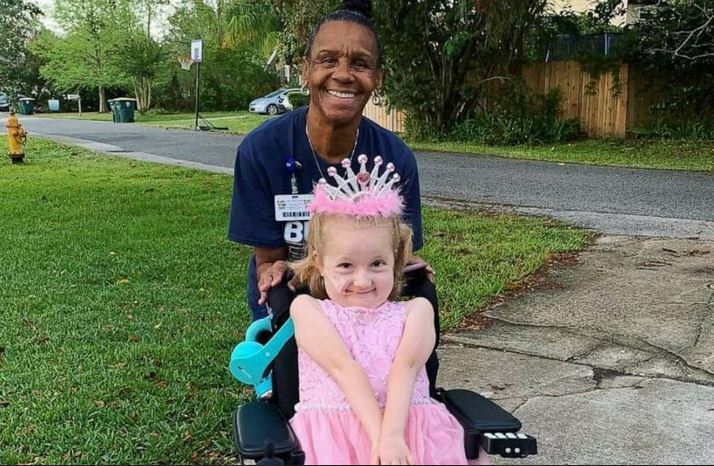 Anna Hopson is a pre-kindergarten student at Sabal Palm Elementary School in Jacksonville, Florida. 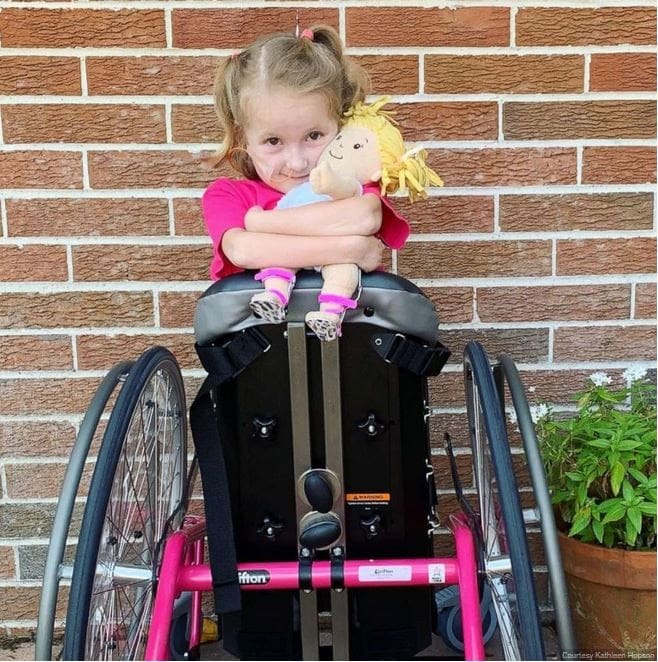 Anna has a progressive neuromuscular disorder called Charcot-Marie-Tooth disease, which causes nerve damage mostly in the arms and legs, according to the Mayo Clinic. 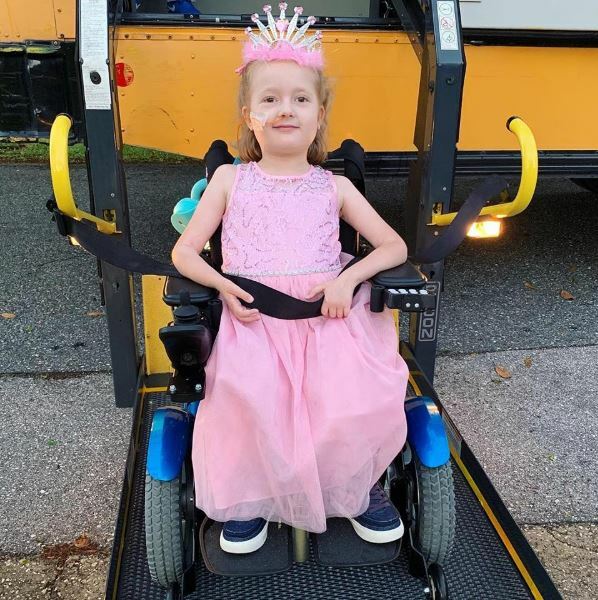 Mom Kathleen Hopson told “GMA” that Anna, who has been using a wheelchair for the last six months, rides Sherman’s wheelchair-accessible bus. 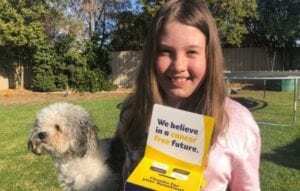 Kindness is everything, and it changes lives. 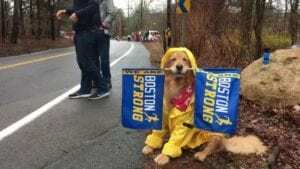 Be kind today!